Three wins in a row! That’s good, right? The guys try to stay optimistic despite another “meh” week from the Blue Jays. 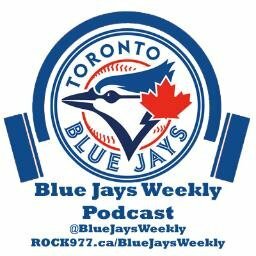 We talk about Osuna’s woes, Sanchez’s finger and credit some great hitting from some unlikely sources.